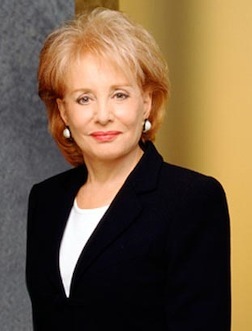 Barbara Walters will appear live on The View, but via Skype, during the Monday, July 12th edition. It will be the 80-year-old TV pathfinder's first appearance on ABC since undergoing heart valve replacement surgery in May. Walters had announced her impending surgery on the May 10th edition of the program. ***TV Land has renewed its first original scripted comedy series, Hot In Cleveland, for a second season of 20 episodes. Production will resume in October with a tentative Season 2 premiere in January 2011, the network says in a publicity release. 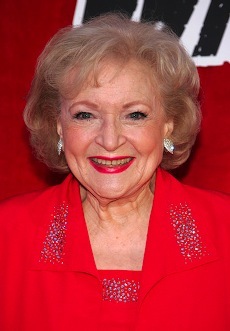 The series premiered on June 16th, with the red hot Betty White teamed with former sitcom stars Valerie Bertinelli, Jane Leeves and Wendie Malick. Hot In Cleveland's first episode was cable's most-watched program on that day and is averaging 4.7 million viewers per episode, says TV Land. ***Richard Dreyfuss will be guest-starring in "at least four episodes" of Showtimes Weeds, which will return for a sixth season on Aug. 16th. The network says he'll play "an unexpected character from Nancy Botwin's past." Botwin is played by series star Mary-Louise Parker.